March 1, 2010. 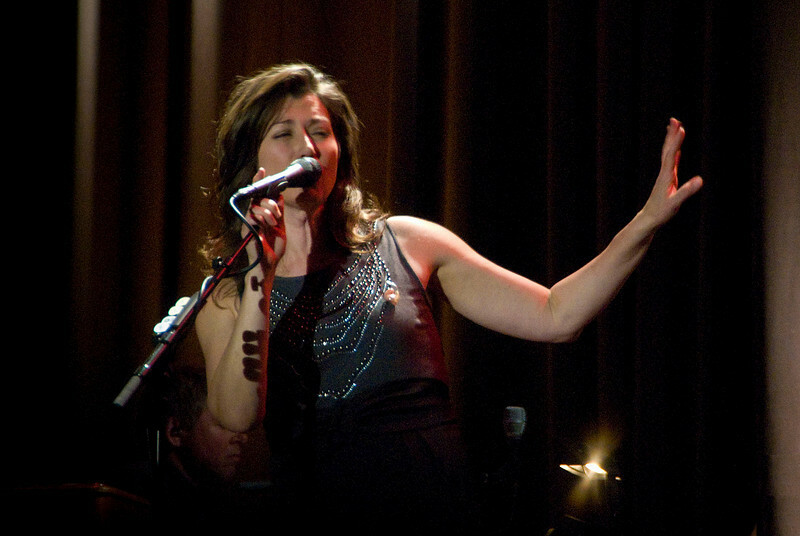 Amy Grant in Concert at Calvary Church, Tustin CA. Great concert as usual! I've been going to her concerts since the '80s. I'm never disappointed.